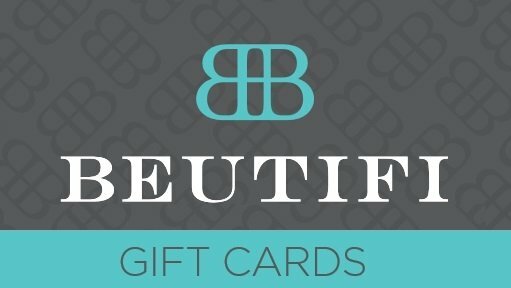 BEUTiFi.com Gift Vouchers - Buy and Print Beautiful Gift Vouchers Online. 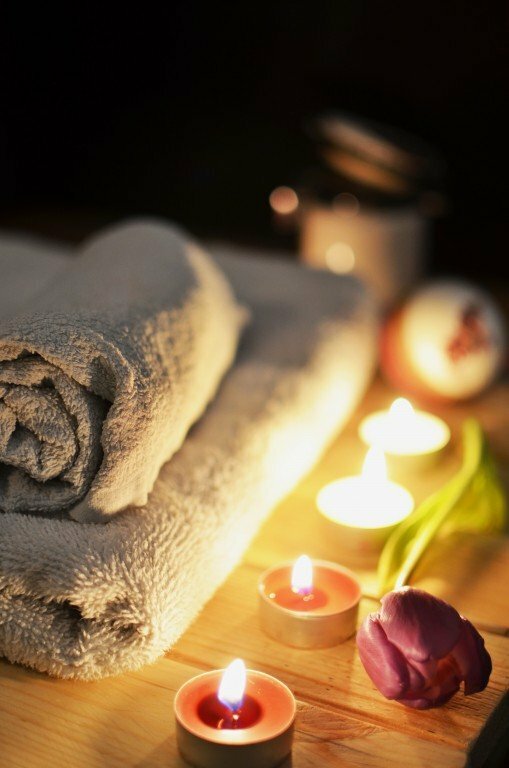 For the month of October, why not treat someone to an Express Facial and half hour Back Massage for only €55. 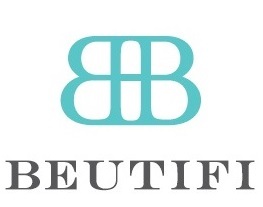 A full body massage currently valued at 75€ that has to be redeemed before 4 months after the purchase.